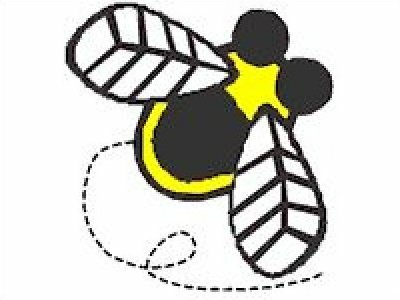 Bee in the know...sign up for bee mail to receive all the latest quilt shop information. 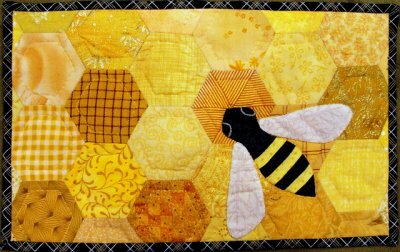 Catch the buzz with Gathering Fabric Quilt Shop's Bee Mail. about demo's, classes, events and sales!